MariasNoodles.ca takes personal information collected through its website very seriously. We have implemented many security measures and designated a specific individual accountable for privacy compliance. The purposes, methods, and reasons for collecting personal data through our website are identified in this document. MariasNoodles.ca will not collect, use, or disclosure personal data without your consent or knowledge except where required or permitted by law. MariasNoodles.ca does not collect unnecessary data or data beyond what is absolutely needed to conduct business with its customers. 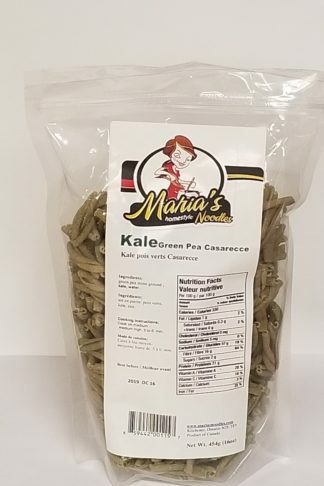 MariasNoodles.ca will only use or disclose personal information for the purpose it was collected or with your consent, unless it is required or permitted by law. Healthynoodles.ca will only retain your personal information for as long as it is required to fulfill the purpose for which it was collected, unless it is required or permitted by law. MariasNoodles.ca makes every effort to maintain an accurate, complete, and up-to-date record of your information for as long as it is necessary to fulfill the purpose for which it was collected and used. MariasNoodles.ca makes every effort to keep your personal information secure through multiple security measures. 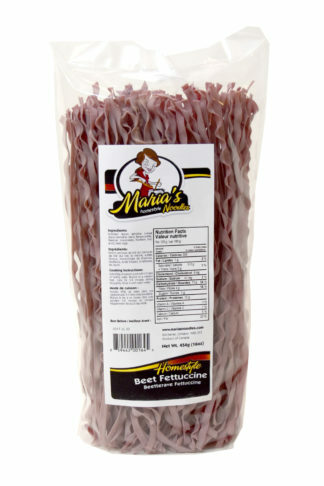 MariasNoodles.ca permits customers to be informed of the existence, use, and disclosure of personal information and allows them to access that information at any time. It is encouraged that customers verify the accuracy and completeness of their personal information periodically and to have it amended if necessary. This information can be found on your account page. It may be required that you verify your identity and provide details in order for us to respond accordingly to your request. MariasNoodles.ca will make every effort to respond to customers requests in a timely manner. 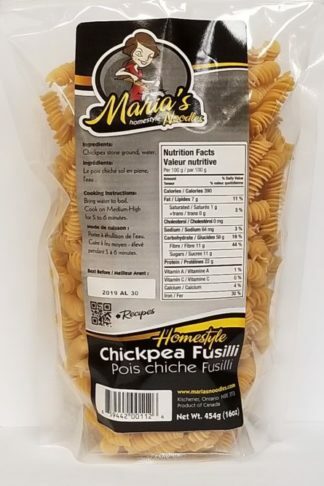 MariasNoodles.ca also keeps a record of purchase history for use in customer inquiry. This may include service preferences and notes regarding preferred means of service and contact. In some instances, MariasNoodles.ca may collect non-personal anonymous information. This may include webpages visited, browser type, internet protocol address, and/or level of encryption supported. This non-personal information is collected for analytical and research purposes as well as security. Any potential purpose not listed above will require your expressed consent. If your information is ever required to fulfill a different purpose, MariasNoodles.ca will contact you regarding the matter to inform you of how your information will be used and to attain your consent. Better understand our customers interest, priorities, and satisfaction levels. When is my information disclosed to outside parties? MariasNoodles.ca is obligated to keep your Personal Information confidential except with your consent, or when required by law and when permitted by law. Unauthorized access to and/or disclosure of customers information by an employee of MariasNoodles.ca. is strictly prohibited. Doing so will result in immediate disciplinary measures, which may include dismissal or termination of contract. In order to provide day to day operations and the highest quality service MariasNoodles.ca works closely with our strategic partners. These partners follow and strictly abide by our privacy policies and are mandated to follow ethical business practices with regard to your information and service under the law. Access to this information is highly restricted and granted only to high-level or authorized employees who have a required need and specific business purpose for accessing it. MariasNoodles.ca maintains and enforces strict security procedures with regards to your personal information to protect it from unauthorized access, disclosure, alteration, and misuse. The combination of these technologies helps us to ensure our interactions and communications as well as your submission are protected from any who would try to access, alter, or use your information in a malicious way. MariasNoodles.ca may store necessary user data on online databases in order to facilitate returning customer’s user experience and recurring orders. It is encouraged that customers verify the accuracy and completeness of their personal information periodically and to have it amended if necessary. It may be required that you verify your identity and provide details in order for us to respond accordingly to your request.